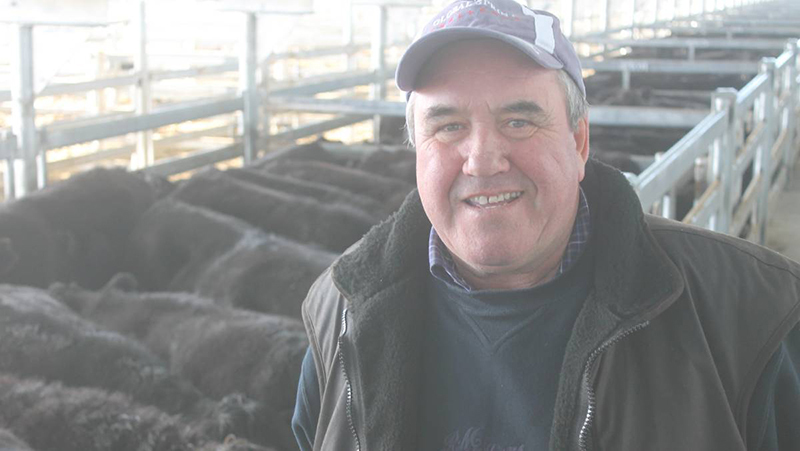 On the back of some southern rain, cattle prices have lifted in some areas, with Angus steers at Tamworth hitting 313c/kg and 335c/kg at Leongatha. Top Image: Peter Burden, Mortlake SA. Image courtesy of Stock & Land.